Easter is one of the most important Christian celebration because it is the time when we commemorate the resurrection of Jesus Christ. 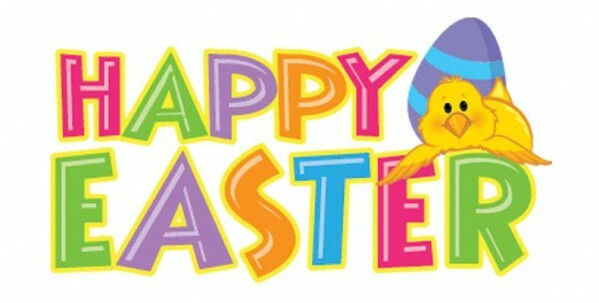 Forex Florida would like to wish everyone a Happy Easter Holiday. Thank you for your support and I'll see you all on Monday.